Paula and James decided to hold their wedding ceremony at the amazing Lanercost Priory near Brampton Cumbria. Even the pouring rain did not dampen their spirits as they had the biggest smiles all day. Following the ceremony everyone headed off to the amazing Kirklinton Hall for the reception and evening celebrations. Thankfully the rain held off just in time to go out and explore the hall and surrounds. They even arranged to have bonfires set up outside during the evening. 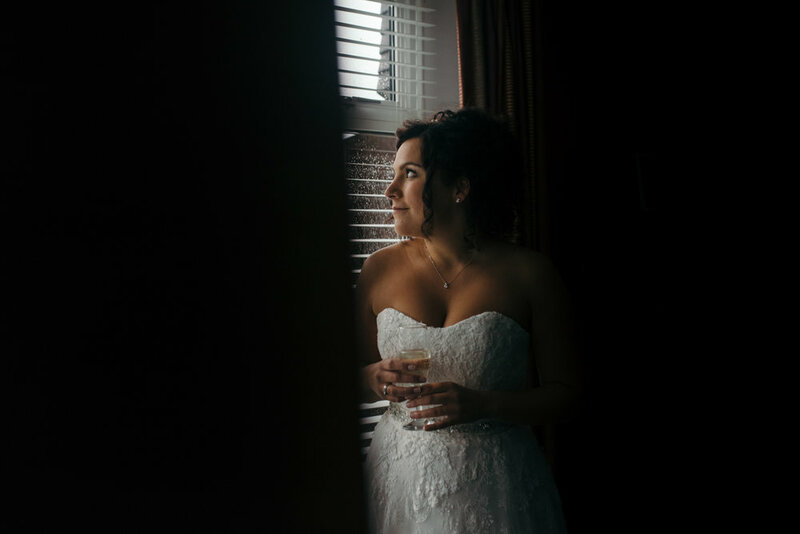 Being a Cumbria Wedding Photographer is amazing. But from time to time we are privileged to be asked to shoot weddings in different parts of the country. Today I am off down to Doncaster with my wife Cath from CPD Film who is filming the event. 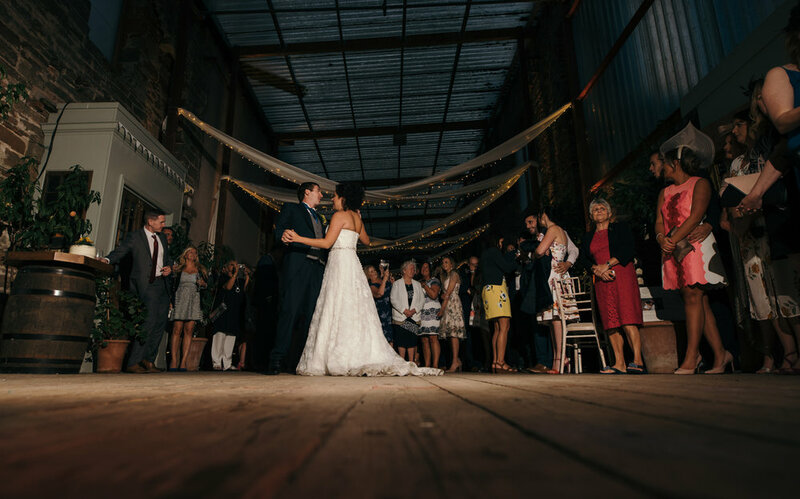 Bethany and Todd chose the amazing Cusworth Hall as the venue for both there wedding ceremony and reception. Perched high in the hills is provides amazing views overlooking Doncaster. I always love to use natural light whenever possible and the hall's large windows did not let me down. The couple chose a vintage style, with nice pastel colours that suited the surroundings so well. Bethany and her father arrived at the venue in style in a stretched VW Beetle. Provided by All Luv'Dub (never seen one of these before) Cool ! Thankfully the rain that poured down during the reception and speeches cleared away, just long enough for us to pop outside for some romantic photo's.. As you can see from the very dramatic sky it did not last long..
Evening reception time... The evening reception was held in the huge marque at the rear of Cusworth Hall. It was great to see guests having a brilliant time, and getting themselves dressed up for what would be some mad photo booth shots.. Many thanks for taking the time to look a my blog. I really appreciate it. Also thanks to the families and guests who made us feel so welcome, and finally the fantastic suppliers who we shared the day with. Cusworth Hall - All Luvdub VW Wedding Cars - CPD Film. It was a privilege to photograph Suzanne and Scott's fabulous wedding along with my wife Cath of CPD Film who provided the cinematography for the day. The happy couple live in Keswick - Cumbria and chose the amazing Lodore Falls Hotel just out of town to host their wedding and reception. Cumbria is not best know for having nice weather. However, it remained hot and sunny for the entire day, and enabled them to hold the ceremony outdoors in the gazebo. Excalibur wedding cards provided a beautiful green Cadillac which was a great hit with all of the guests (and me) and brilliant for climbing up the hills around the hotel for some beautiful photo's. The guests where kept entertained by Classic Ensembles who provided the music for the afternoon. Following the ceremony we went off for a drive up into the hills, with the Cadillac clearing the path for us following close behind.. This was the third wedding I'd had he privilege to capture for the family. Our association started four years ago when we had the pleasure of shooting Adam's sister Hannah and David's wedding in Kendal, followed by Kim and Oliver's two years later. Carly and Adam are movie fanatics and based the theme of their wedding on this, table names were names of their favourite films. They even had a light box next to the wedding cake with the words 'Cakes on a Plane' illuminated. The men did their part by wearing "Spat" shoes to compliment Carly's 1920s styled wedding dress. We had a fabulous day with the happy couple and almost feel as though we are now honorary members of the families.